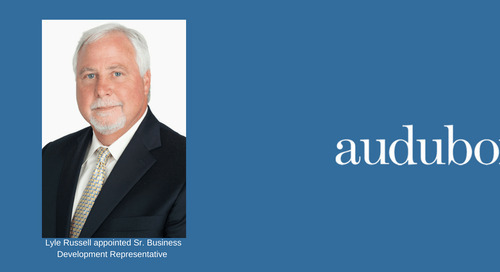 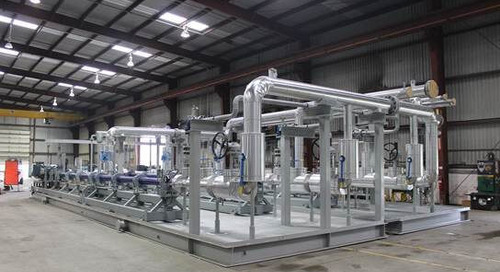 Audubon announced today that Audubon Engineering will introduce its flexible gas sub-cooled process (GSP) plant kits at the DUG Eagle Ford conference and exhibition being held in San Antonio, Texas (September 17 through 19). 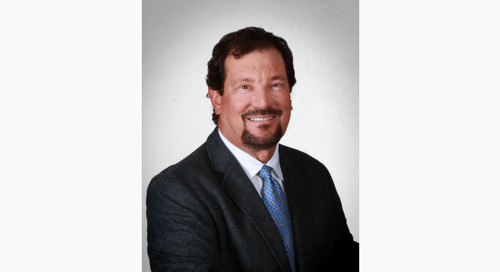 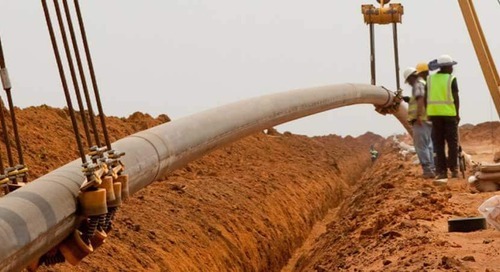 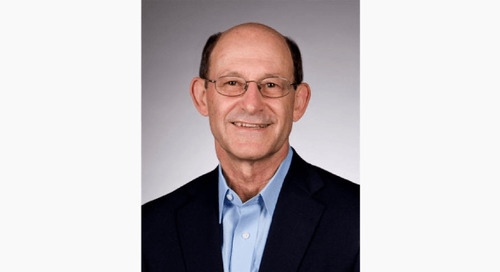 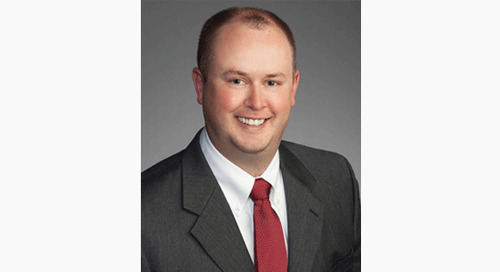 Developing unconventional gas (DUG) technologies and building midstream infrastructure are crucial to realize the continued and growing potential of shale plays, according toAudubon Chief Commercial Officer West Hickham. 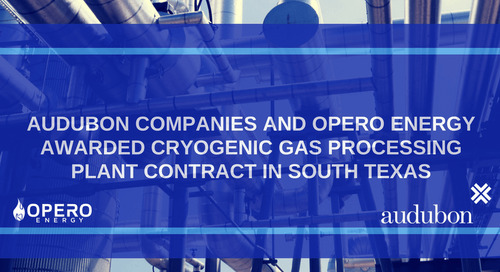 “Cryogenic processing plants cool the natural gas to sub-zero temperatures to condense and capture natural gas liquids (NGLs) for sale. 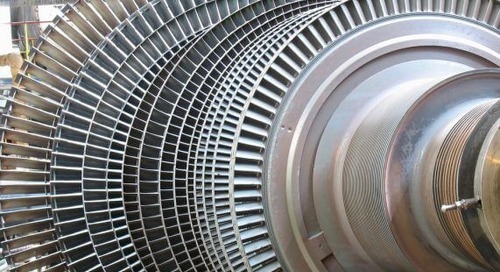 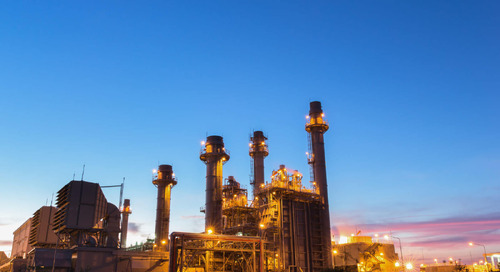 NGLs, such as ethane and propane, are derived from the processing of natural gas. 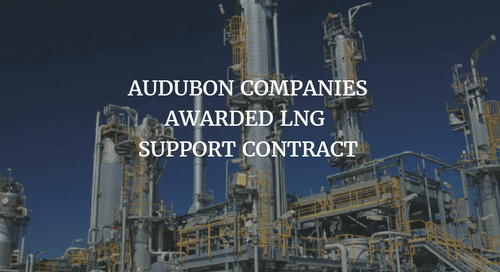 With more than 1,100 employees in the United States and South America, Audubon is a global project solutions provider serving the oil & gas, petrochemical, refining, communications, and power industries. 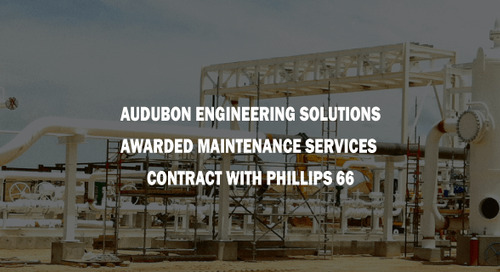 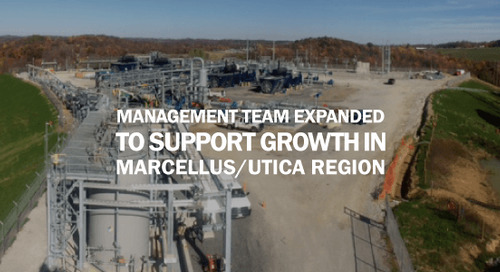 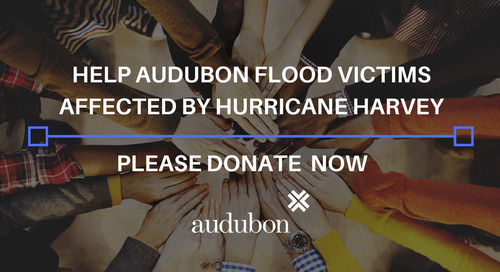 Audubon has four affiliate companies: Audubon Engineering (full-service, multi-disciplinary), Cimation (automation and industrial IT), Audubon Field Solutions (construction management, surveying, mapping, inspection, data collection, and field services) and Affinity (staff services). 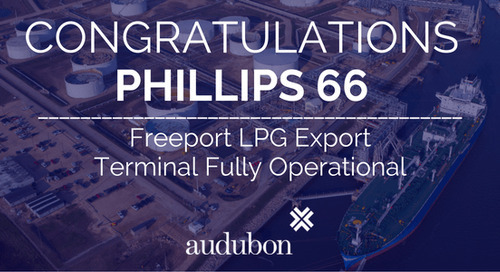 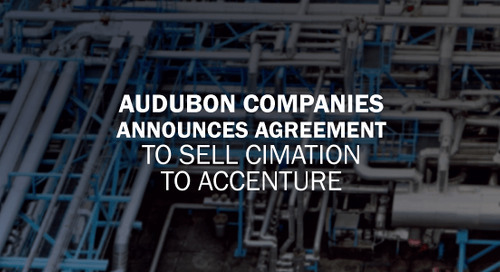 Total flexibility in providing total solutions, as well as the power of partnering, sets Audubon apart from any other provider.